Here at the Kamikaze Punishment Foundation, we are an open and friendly community and we welcome anyone regardless of background or fitness level. We are dedicated to mentoring, guiding and inspiring young individuals to make the most of themselves and their abilities, live a healthy lifestyle and lead fulfilling and rewarding lives as adults. 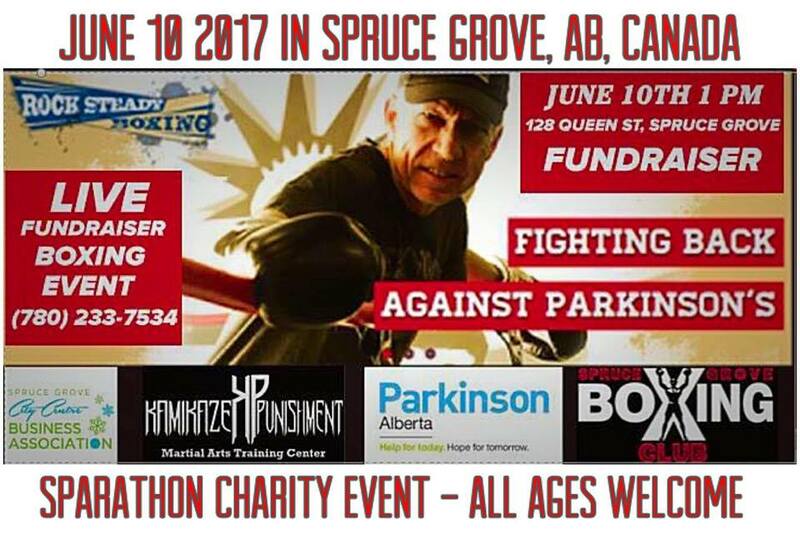 Based in Edmonton, Alberta, Canada, The Kamikaze Punishment Foundation nurture and promote an understanding and awareness of youth martial arts such as amateur wrestling, Kodokan judo, amateur boxing, and Taekwondo. 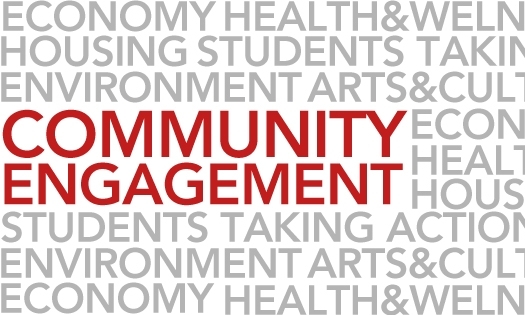 Through the use of positive public relations, relevant information and education as well as credible instructors who show strong leadership, we aim to promote the youth of today to make the most of themselves, physically as well as mentally. At The Kamikaze Punishment Foundation, we follow a philosophy to practice humility, integrity, courtesy and self-control, inside and outside the dojo, these strong beliefs are passed onto our students enabling them to participate in local, national and international competitions to the absolute best of their ability. Our dedicated coaching staff strives hard to help our athletes develop their full potential. Our role may vary from personal educator and motivator all the way through to a friend, supporter, or shoulder to cry on. 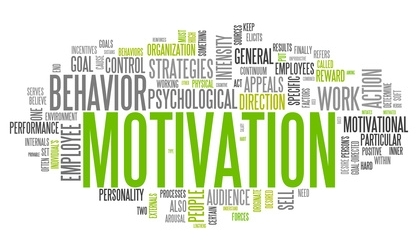 Whatever the individual case or requirement may be, our highly motivated coaching team will work with our students each and every step of the way through any hardship they may face. We will analyze each athlete's abilities, strengths, and weaknesses and work with them to achieve individual improvements, create an effective training schedule for optimum results as well as to motivate and character build each and every day. The Kamikaze Punishment Foundation aim to provide youth with the empowerment to tackle any situation that they may face throughout their adult lives with the use of martial arts. Maintaining the philosophy of integrity, courtesy, humility, and self-control will be an asset to the youth of today that they can take with them each and every step of the way through their adulthood. 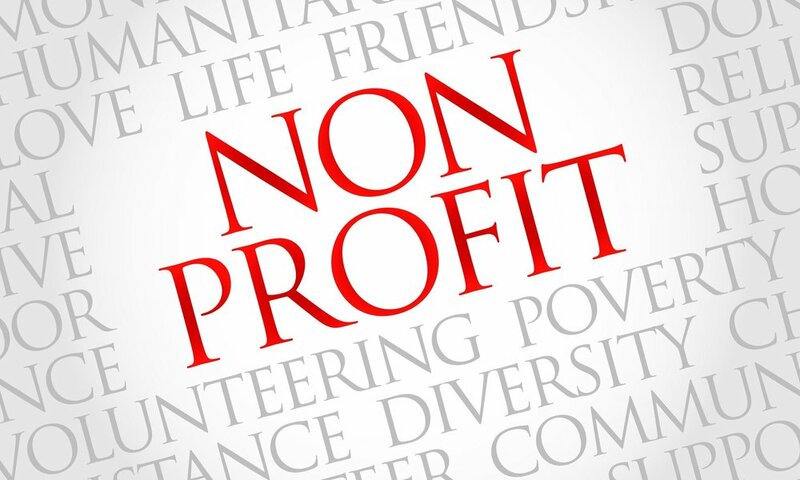 Non-profits need the support of donors and sponsorship's from both individuals and local businesses to run day to day operations and be able to maintain their non-profit status. Those who provide financial help to non-profits can help others in some way, even if they may not have the time to volunteer services. 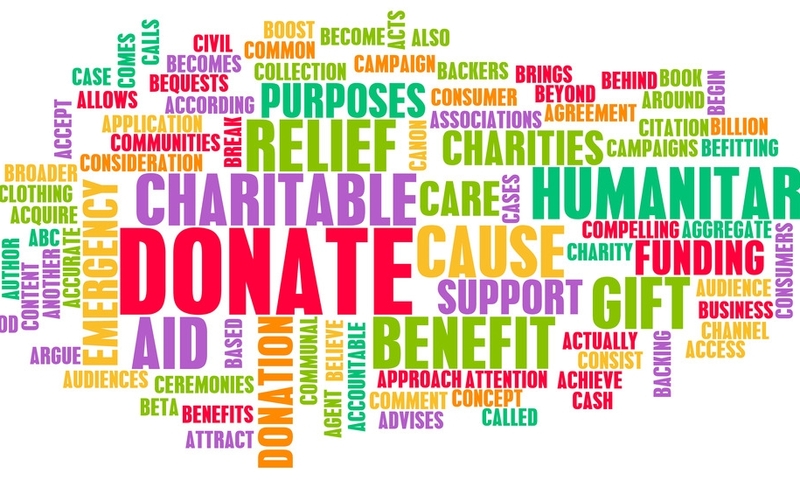 Helping out these organizations can give a worthwhile feeling, because in the end, you'll know that you're helping many people in the local community. Bring your gym attire such as shorts, shirt and water bottle for your trial session to be successful. We have gear for you to use on your trial sessions until you purchase your own gear.